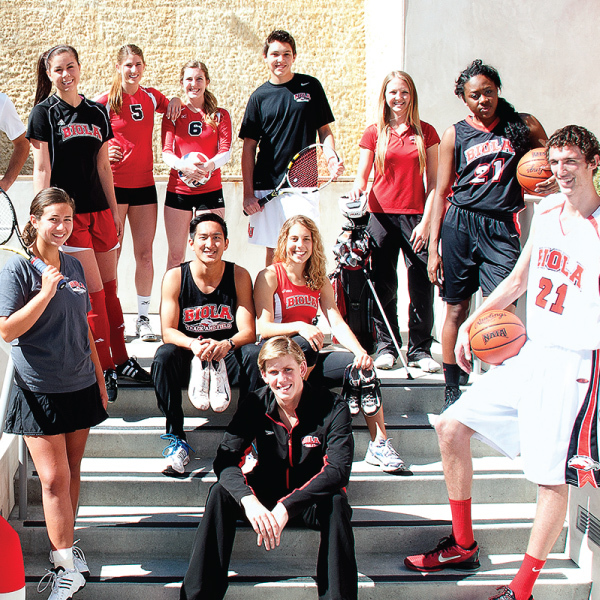 Athletes are welcome at Biola. 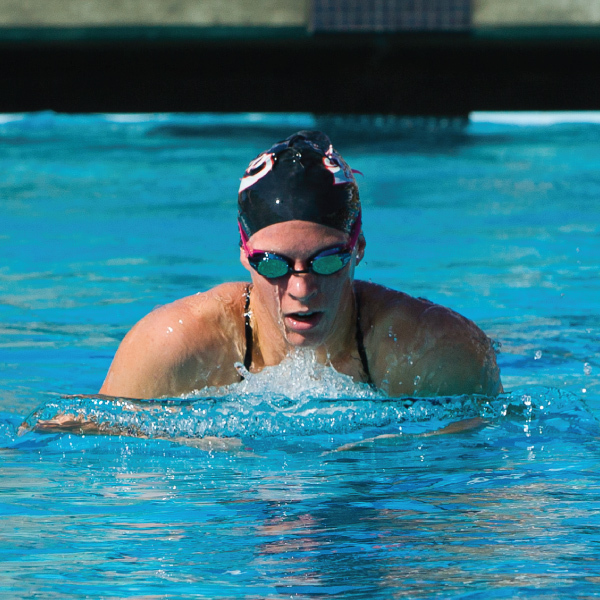 Whether you want to put on the uniform and represent Biola against other PacWest schools, or you just want to compete with friends against other students on campus, get ready to test your athletic ability (or just have some fun!). 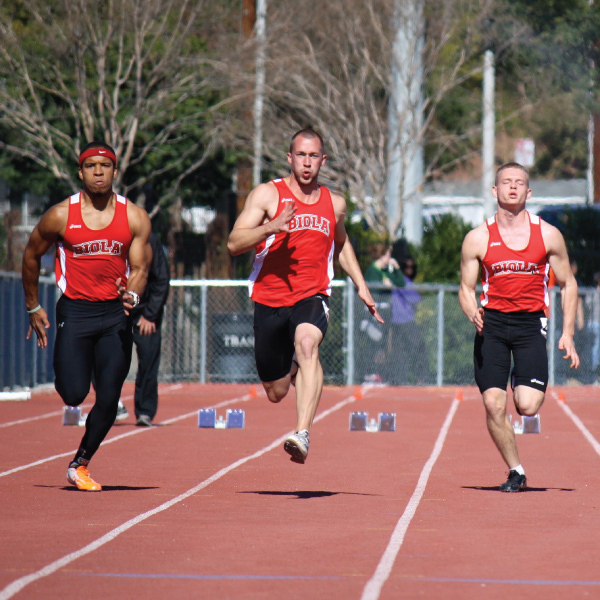 The different types of athletic competition at Biola each have their own level of intensity and required commitment. Different sports are offered at different levels, and if you don't feel like playing, you can always just be a fan.